Q:Can we order the metal color we want9 A:Sure, metal color can be customize, gold,rose gold and black are available. Q:Can you do custom logo on the jewelry9 A: Yes, we can laser engrave your logo on the jewelry and it it FREE. Q:What is your jewelry sample fee9 A:Normally sample fee is double wholesale price, sample fee can be refund when placing bulk order. If you are satisfied,please contact us to satisfy your needs. If we sent size different with before,please contact with saler soon. Please contact us with picture of the damages and we will help you to resolve this issue. -------------------------------------------------------------------------------- Q : Can I get a free sample9 A : Yes . -------------------------------------------------------------------------------- Q: When will the sample be sent out9 A: In 3 days. 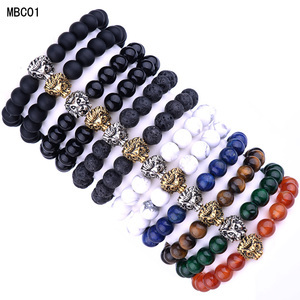 -------------------------------------------------------------------------------- Q: The available colors does not include the color I need, can you produce a special batch products for me9 A: Of course, we can make the products as you customized. 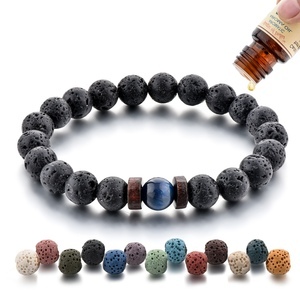 Alibaba.com offers 4,843 black eye bracelet products. 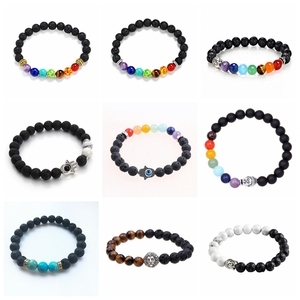 About 82% of these are bracelets & bangles, 11% are stainless steel jewelry, and 10% are silver jewelry. 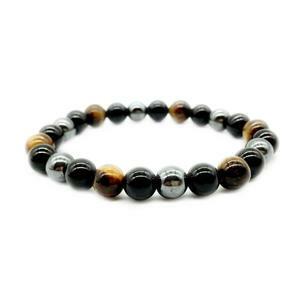 A wide variety of black eye bracelet options are available to you, such as free samples, paid samples. 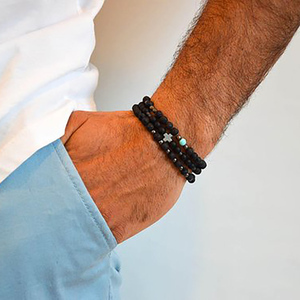 There are 4,837 black eye bracelet suppliers, mainly located in Asia. 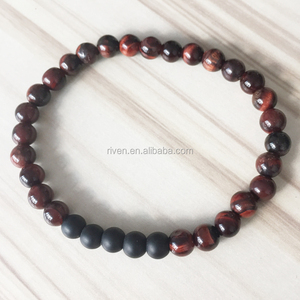 The top supplying countries are China (Mainland), Turkey, and India, which supply 96%, 1%, and 1% of black eye bracelet respectively. 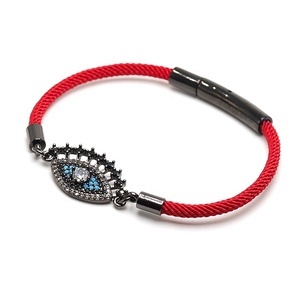 Black eye bracelet products are most popular in North America, Western Europe, and Northern Europe. You can ensure product safety by selecting from certified suppliers, including 116 with Other, 29 with BSCI, and 23 with ISO9001 certification.